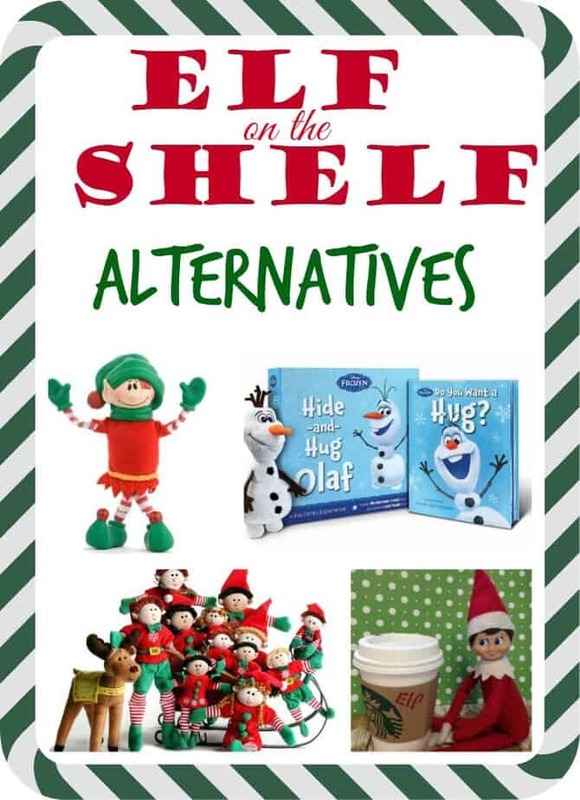 Some of these alternatives to the elf on the shelf were sent to us, and some are hyperlinked to our affiliate account, so if you decide to add some Christmas magic to your home this year, you’ll also be supporting my family by shopping through our links. I’ve compiled and updated this list so people have an idea of what is out there! 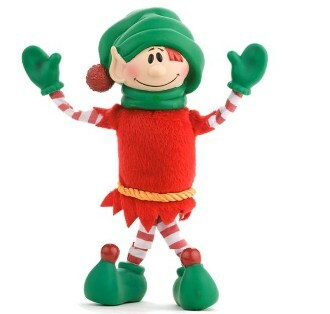 By now most people have heard of the scout elf- aka Elf on the Shelf. Now it’s gone way beyond little Scout elves, and into outfits, props, accessories, pets and so much fun! 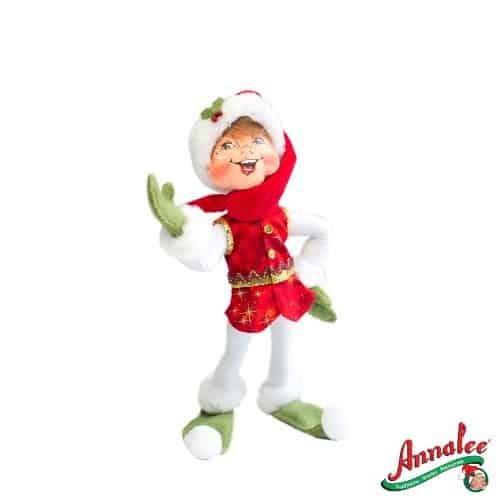 But…as fun as it is, not everyone loves the original Elf on the Shelf. Are there alternatives to the elf on the shelf? Yep. Many. And..it seems like it’s a growing industry. We have multiple elf friends in our family. A little of everything. Our elves don’t report to Santa, but they sure do like to move around and have a lot of fun- and sometimes get into a little bit of mischief along the way. Our elves all arrive when we wake up on December 1st and when we wake up on Christmas Eve, they’ve gone to help Santa get ready for THE BIG NIGHT. So, if you’re NOT a Scout Elf family, and you’re not sure you want to do the ‘official’ Elf on the Shelf…what’s out there? I also wanted to note- we do move our Elves almost every night (sometimes we forget). Our elves in our house do NOT “report” on behavior. 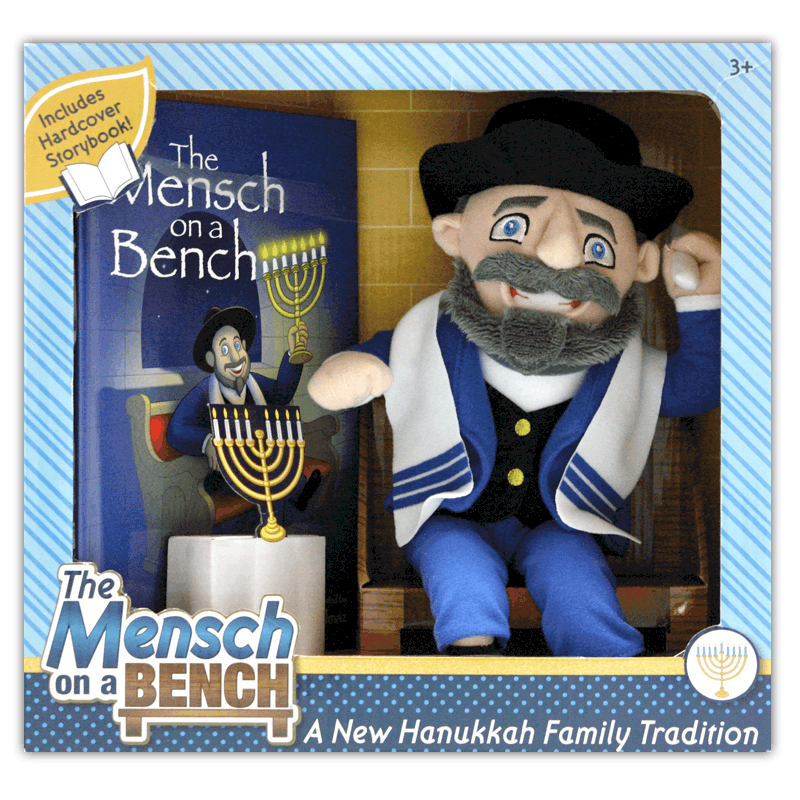 You’ll see some elves in this post that go along with that idea, you’ll see beloved character friends, a Hannukah “elf” alternative and more. I love the spirit of Christmas and find the elf tradition to just add to that fun and magic of the holiday season, so I embrace it. 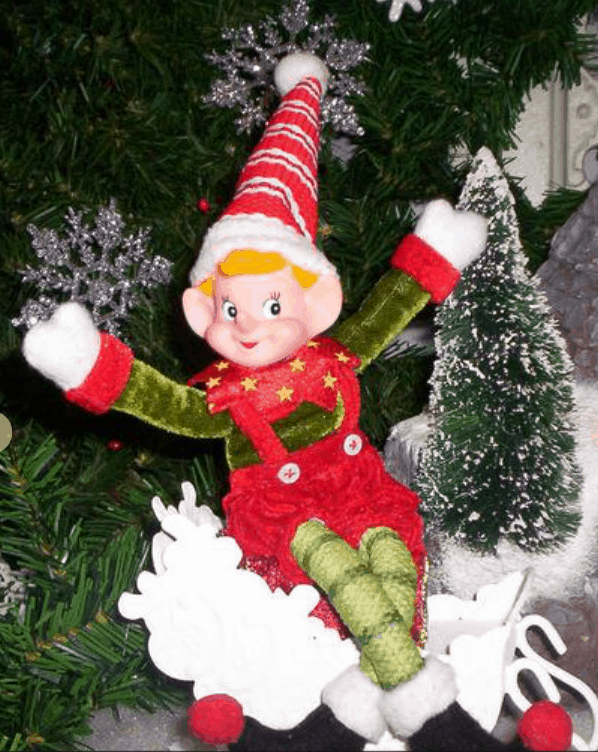 So many of our friends do crazy elf antics that I’ve done (and have more planned) whole posts about Elf on the Shelf ideas! 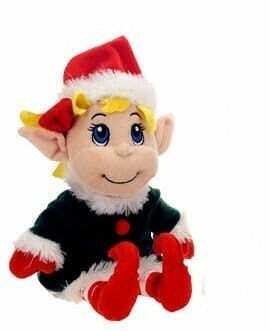 I will tell you- the moment I start to feel stress or anxiety about this whole fun elf thing, that’s when we stop. 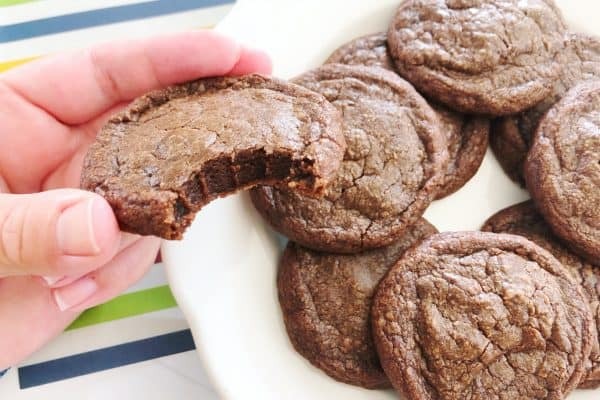 I’ve seen Bad Moms Christmas, remember, and I’ve embraced the BadMoms mantras! Until that happens- I’m going to keep enjoying and having fun- and since you all seem to love the printables (which can be used with any Christmas elves, really), I don’t see a reason to stop! This little guy is the CUTEST reindeer I have ever seen, and he’s new to the elfin’ scene in 2017. 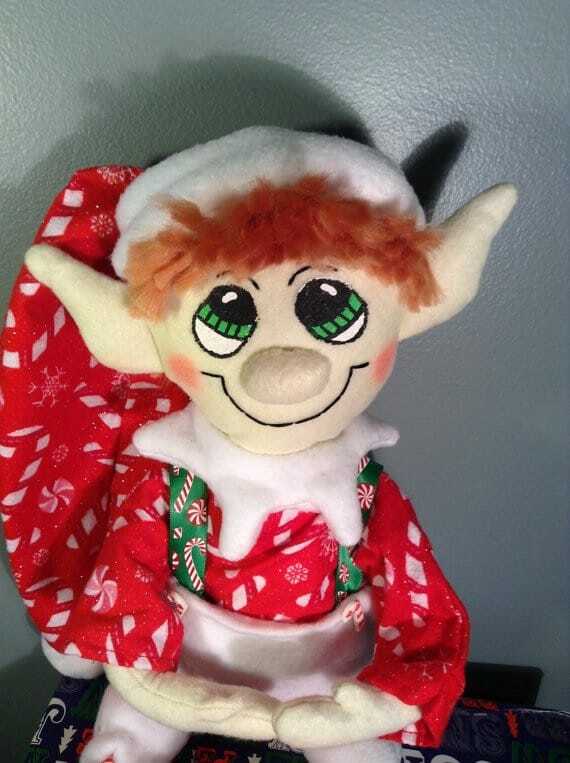 Adam Reed, Reindeer in Here creator, wanted to put a little more Christmas and less creep into the whole elf situation, and this little dude came to be. 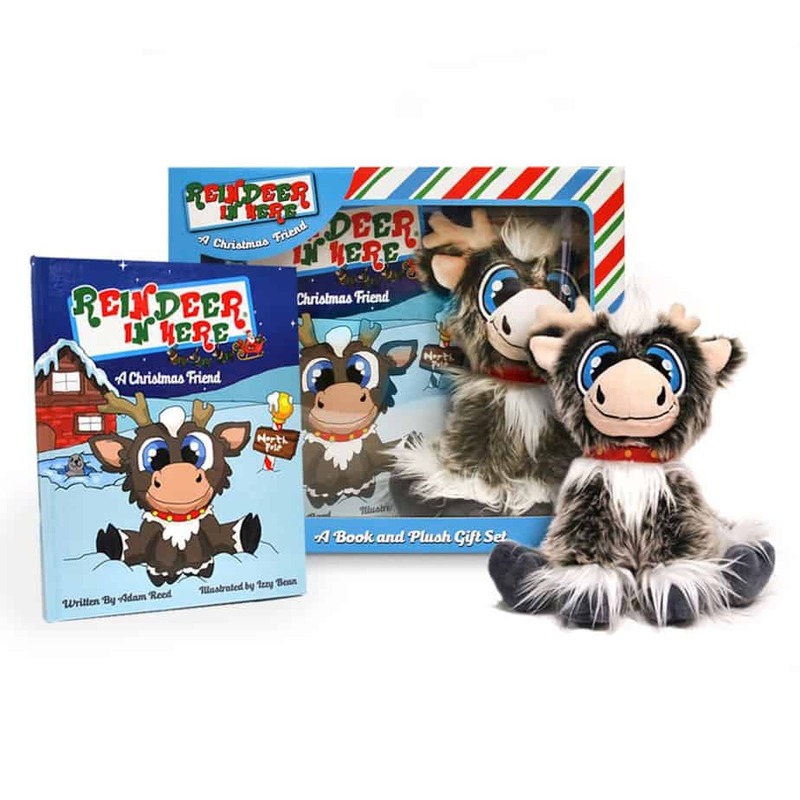 REINDEER IN HERE is a brand new children’s book and plush that’s sure to make every family’s Christmas fun and stress free. Order the reindeer activity book for even more holiday fun! FIRST GIFT OF THE HOLIDAY SEASON: In early December, the REINDEER IN HERE book and plush “magically” arrive for your child, setting the stage for a new yearly Christmas tradition. It’s their FIRST gift of the holiday season from Santa — and it came early! THE STORY BEGINS: As the story unfolds, the child learns that many years ago Santa asked his reindeer for some help locating each child’s home. But this time, not only did Santa want help in finding their homes, he also wanted to learn much more about each individual child and didn’t know the best way to do it. One special little reindeer who was born with one antler smaller than the other and big blue eyes quickly suggested a way. The little reindeer said Santa should send some of his reindeer EARLY in the month of December to stay with the children so Santa could learn as much as possible about each child —where they live, what they like, what they don’t like, what they do each day, where they go, who their family is, and where Santa should leave presents on Christmas Eve. Then every night while the child sleeps with the reindeer next to him or her, the reindeer writes notes to Santa detailing their daily adventures. CHILDREN/REINDEER BOND: After naming their own reindeer, the child is encouraged to show it around, taking it to a different place each day, both inside and out of the house so that when Santa comes on Christmas Eve, he knows as much as possible about the child, how good they’ve been and exactly where to deliver the presents. ON CHRISTMAS EVE: The child should put their reindeer under the tree so it can greet Santa. After Santa finds the reindeer, it will go with him to guide his sleigh back to the North Pole until next year — when the child’s Christmas reindeer will return in early December to see his friend once more! Tired of all the commercialism during the Christmas season and long to teach your children about God’s love come down as a baby in a new and meaningful way? 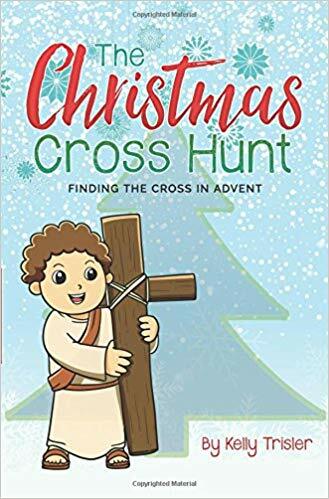 This twenty-five day Advent devotional book connects Jesus’ birth to His death on the cross and resurrection and what that means in a fun and significant way for your family. New in 2018 is a workbook to go along with the Cross Hunt for families! Use the hashtag #christmascrosshunt on FB and Instagram so we can all see your family’s hunt! 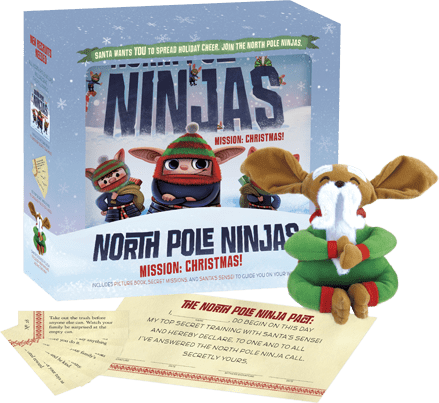 In 2016, we met the North Pole Ninjas. 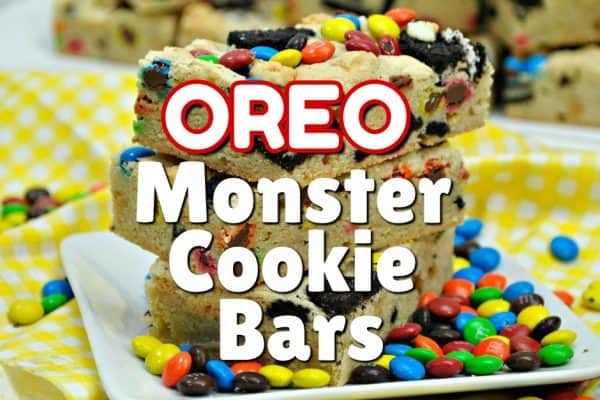 We worked this into some fun with my Sunday School class and had a blast with it! 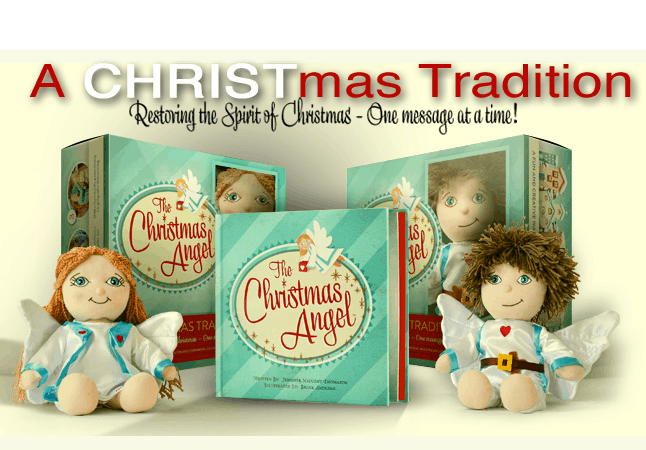 For those who want a little more focus on the REASON for the seaon- The Christmas Angel is a fun and creative Christmas tradition pointing children to Christ during the holiday season! 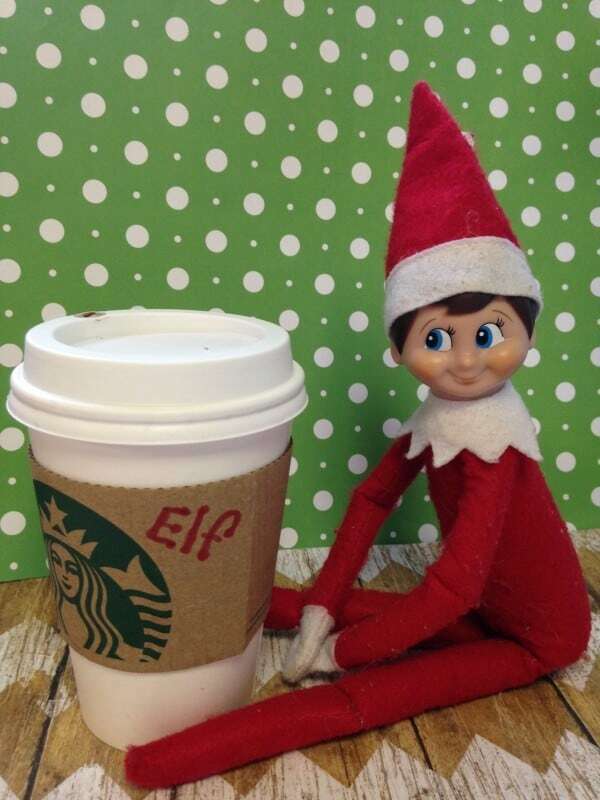 Our very first elf was Christopher “P I K” as we call him, which has stuck with him through the years. Christopher Pop-In-Kins and his sister Christina Marie are Children’s Elves: chosen by Santa to visit special boys and girls throughout the holiday season. 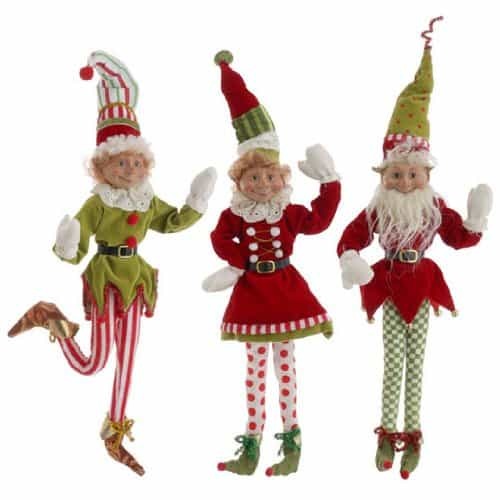 These adorable elves love to play hide-and-seek, share in family traditions, and help spread Christmas spirit. He’s got a sister elf, Christina (who’s also a member of our family), and her cat Mittens…and they are super cute and fun. The Popinkins com as posable figures, so no need to struggle with adding wires or anything to the limbs. 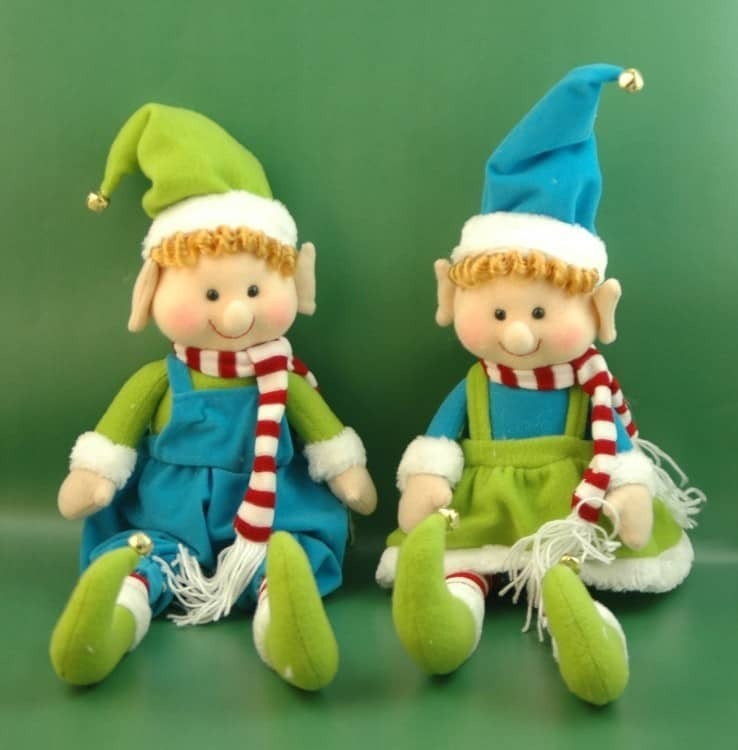 No accessories for the Popinkins friends BUT I can tell you that wine bottle sweaters will fit both Christina & Christopher, and most of the EotS accessories will work but you have to put the elf in feet first, not over the head. 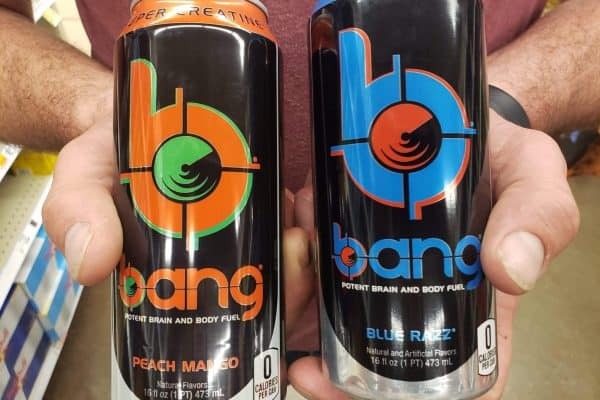 These are a little plumper than EotS. 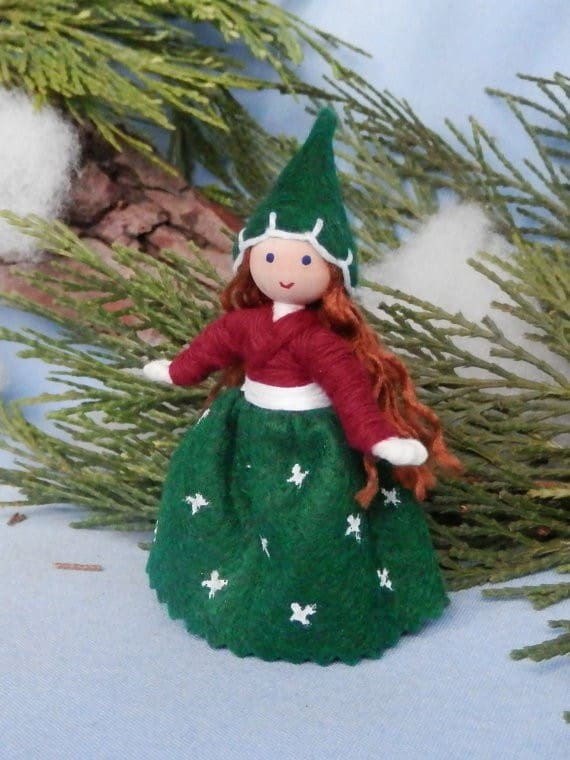 For some sweet ideas on what to do with a Kindness Elf? Check the Imagination Tree’s Kindess Elf post. 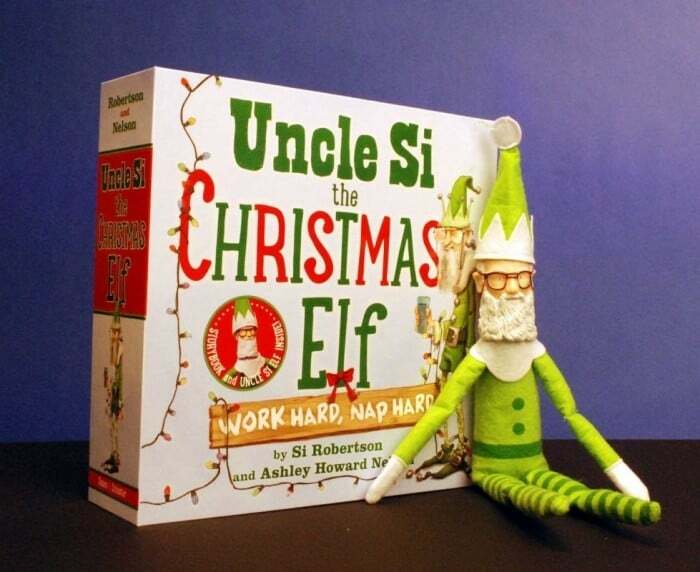 Yes, THAT Uncle Si. From Duck Dynasty. As of 11/2017 he appears to have vanished. 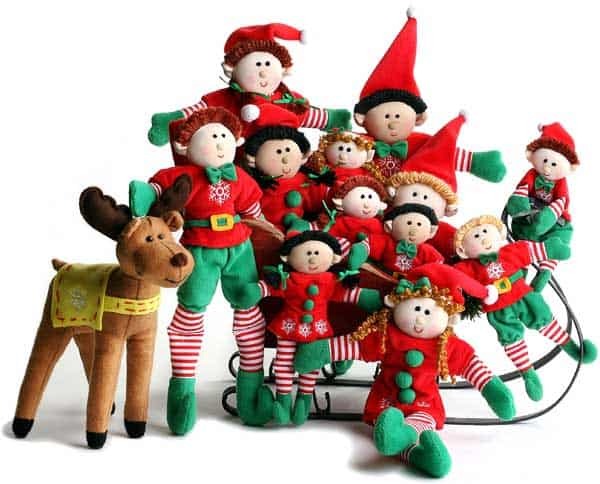 Do you have elves that come to your house for the holidays? Are you looking for elf on the shelf alternatives? Here’s another one to add to the list: The Spirit Post. 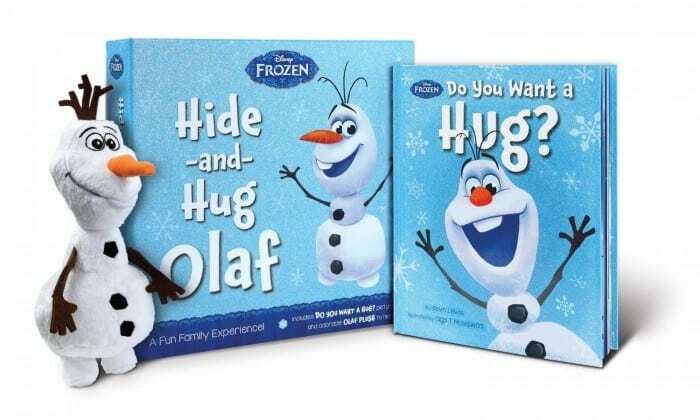 It’s a positive alternative to the Elf on the Shelf that’ll help teach kids to be kind even when no one is watching: http://www.amazon.com/dp/B0188MV88Y. My husband and I created it because we hated the threat-based, naughty/nice, “he sees you when your sleeping” vibe of a lot of Christmas toys and products. The Spirit Post uses positive, internal motivation to encourage kids to spread kindness year-round. Our parent guide has more info: http://thespiritpost.com/parent-guide/ Keep up the great work!